Sony's Xperia line of smartphones are beautifully crafted and have many great features. But considering the fact that Sony has evolved into a media company over the last two decades, it's their media-related apps that stand out the most. 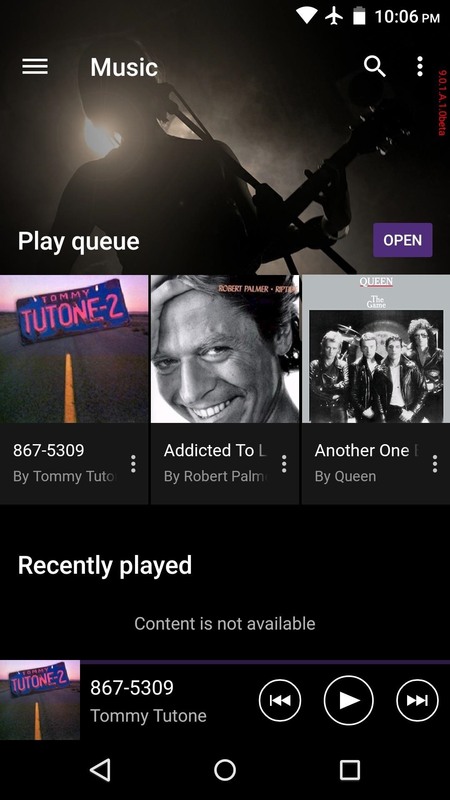 Just recently, they've updated their software for Android Lollipop, and as quickly as they did that, developer Thomas DE SA got to work on porting the Xperia's Album and Walkman (now called Music) apps to other Android devices. These apps can be installed even if you're not rooted, and they feature Sony's signature design, so if you've been looking for a new music player or photo viewer, you needn't look any further. 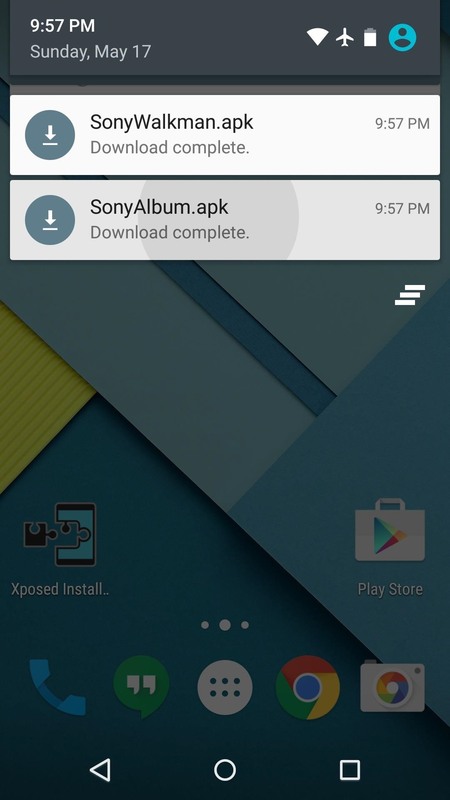 When you're ready to get started, point your device's web browser to this link to grab a copy of the APK installer file for Sony's Album app. When that's done, tap this link to download the Walkman (aka Music) app. 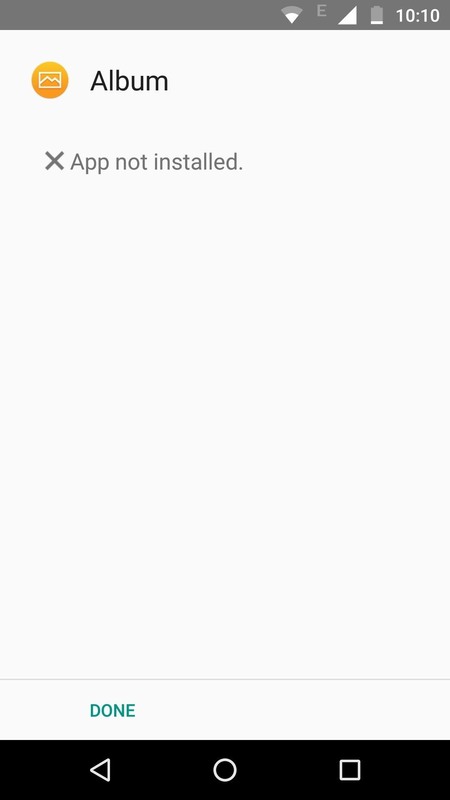 To install the Album app, tap the corresponding "Download complete" notification in your status bar. From here, press "Install," then tap "Open" when that's finished. 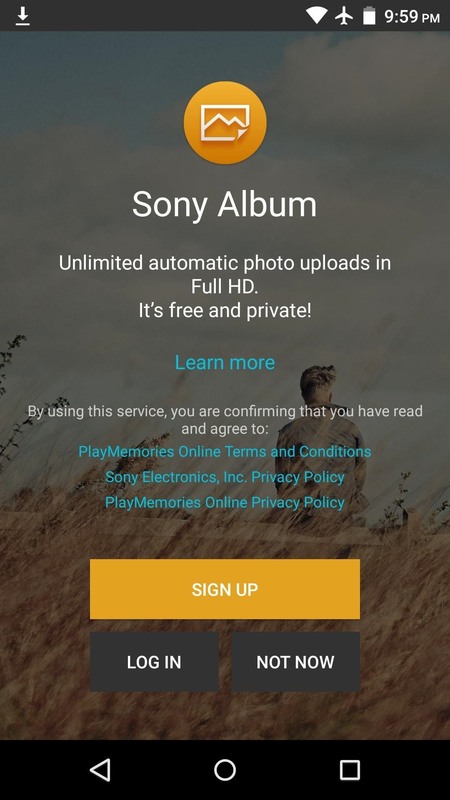 Sony Album comes with a free cloud backup service to store all of your photos. If you'd like to use this feature, tap the "Sign Up" button, then create an account from the Sony website that comes up next. 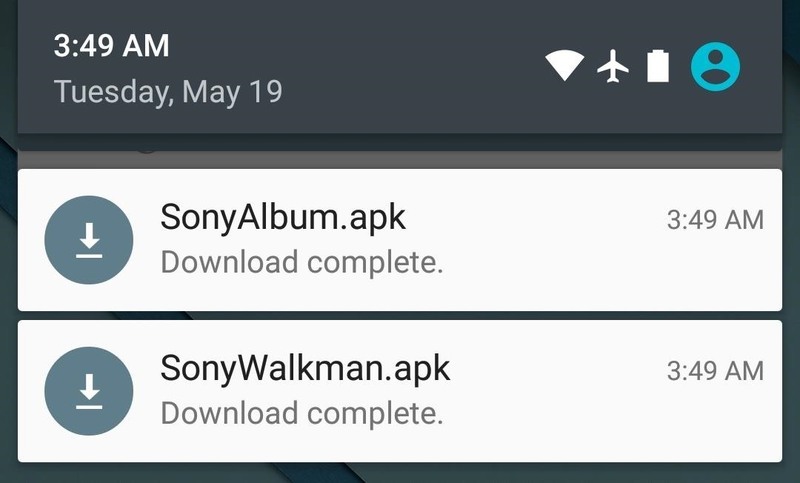 To install the Walkman app, tap the "Download complete" notification again, then press "Install" and "Open." From here, you'll see your new music player's beautiful interface. 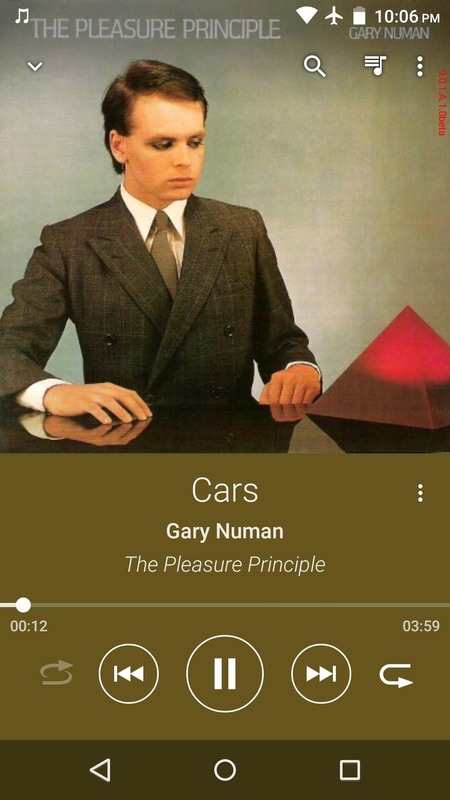 It features the same side navigation drawer as Album, and the colors on the now playing screen are automatically matched to the album artwork. While the Movie app hasn't been ported yet, you can still grab a copy of the older version from our previous guide. It won't be as Lollipop-friendly as the Albums and Music apps above, but it's better than nothing. What are your favorite features of Sony's new media apps? Let us know in the comment section below, or drop us a line on Android Hacks' Facebook or Twitter, or Gadget Hacks' Facebook, Google+, or Twitter. 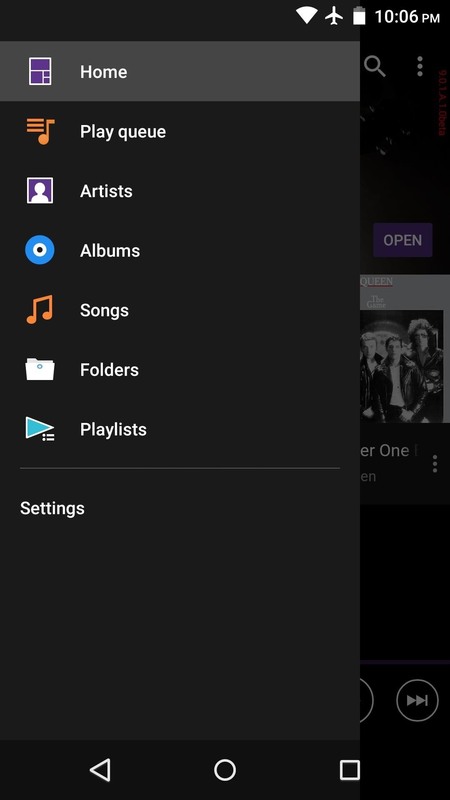 How to install Music (Walkman) app on Galaxy S6 Edge with no root???? HELP PLEASE!! I just tested it on my Galaxy S6 Edge and it works very well without root. Please update to the latest version of music v9.0.2.A.0.1..
can you port version 9.0.2.A.0.0 or version 9.0.2.A.0.1 which doesn't have the beta tag on the right? how to get this running on the one plus two? "application not installed" it say's..!! Worked perfectly! Was considering paying almost 100 extra for a sony phone just for these apps. Worked in moto g2 Android 6.0 thanks dude. Do you have an existing version of Sony's Walkman or Album apps installed? If so, uninstall the old one first, then reboot, then install this one. Otherwise, the app may not be compatible with your device, but if that's the case, I'd check the development threads I linked to a few replies up. Thank you so much! Really helped, was considering going back to Sony just for the album but works great with the Moto x play. However, there's one issue which is bugging me; the folders that I created on the SD card do not appear when the folders option is selected. 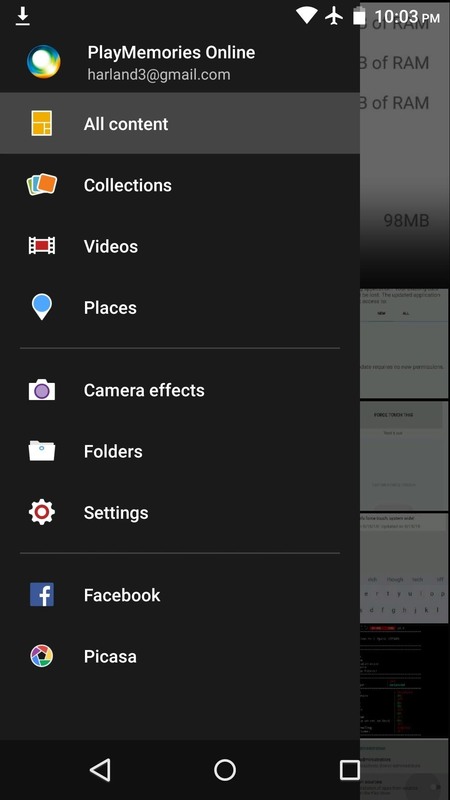 They do on the main bit under 'all content' but when I go to folders section (from the left hand menu) I can only see the ones that have been created in the internal memory. Any ideas? Is it a version bug as I noticed this isn't the most latest version. 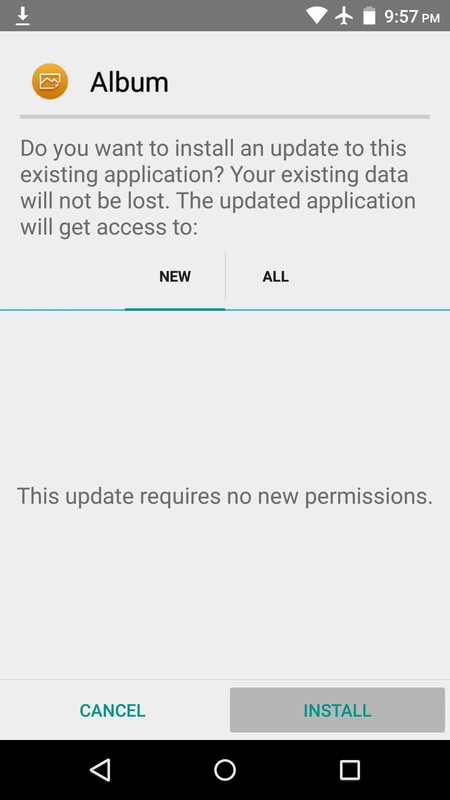 Wow, was only able to run version 8.5.A.0.6 on my LG G2 with android 5.0.2., was hoping to run a newer version. Nonetheless, thanks for sharing, love these apps. I want the same for my Oneplus X without root. I have been trying to get the sony xperia weather widget to also run on my S7, to no avail. I have tried APK's, but they don't always work. And when they do, the widget aspect does not appear. Are you able to provide this as well? Or at least have any advice/tips? I would rather not run the sony launcher just for the weather widget. Actually all this is fake. 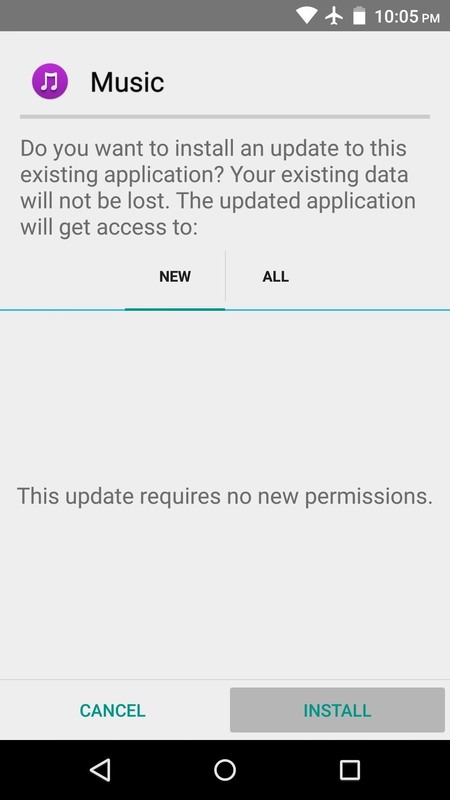 You can not install latest media apps by SONY on any non rooted android device. You can use the very old or basic version of xperia albums and xperia walkman but not the latest one. Hopefully we can expect that soon Macblaze from XDA will provide any application modded by himself so that we could install it like he did it with xperia keyboard app. 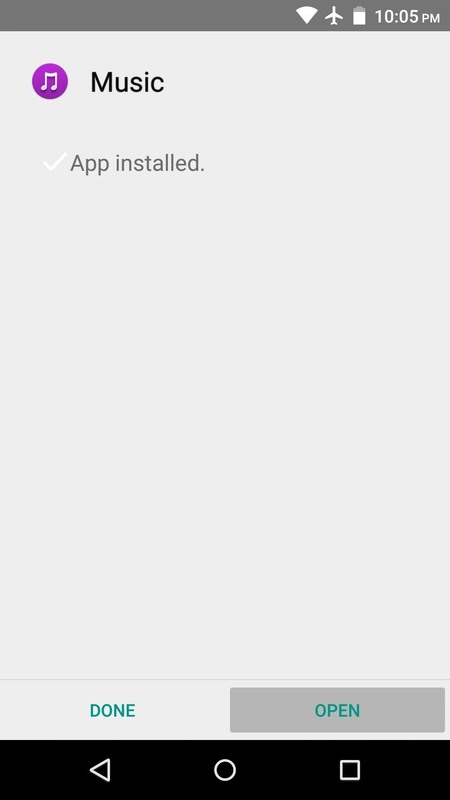 Now we can install xperia keyboard on any rooted or non rooted device. 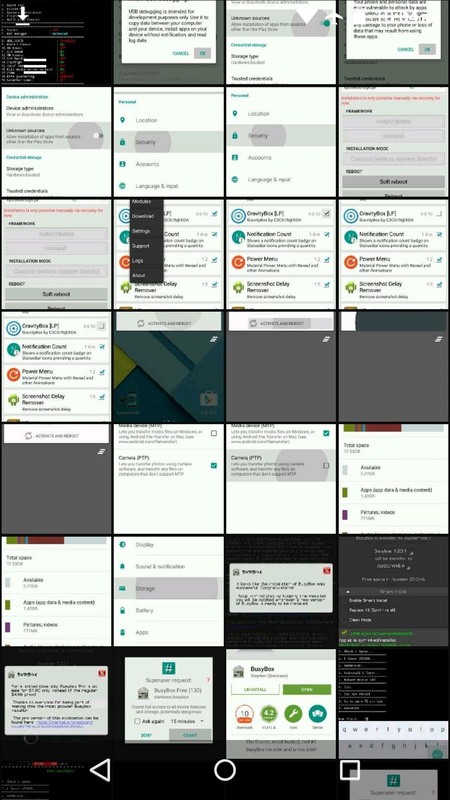 I downloaded the app on my Nexus 5 rooted and running ParanoidAndroid 6.0, whenever I press on an artist or an album, the app crashes.